Way back on November 5, 2011 Aquabear Legion teamed up with Disjointed Studios to hatch the crazy plan of recording 16 different bands over the course of 16 straight hours with the intent of releasing these recordings as a free online Aquabear compilation. 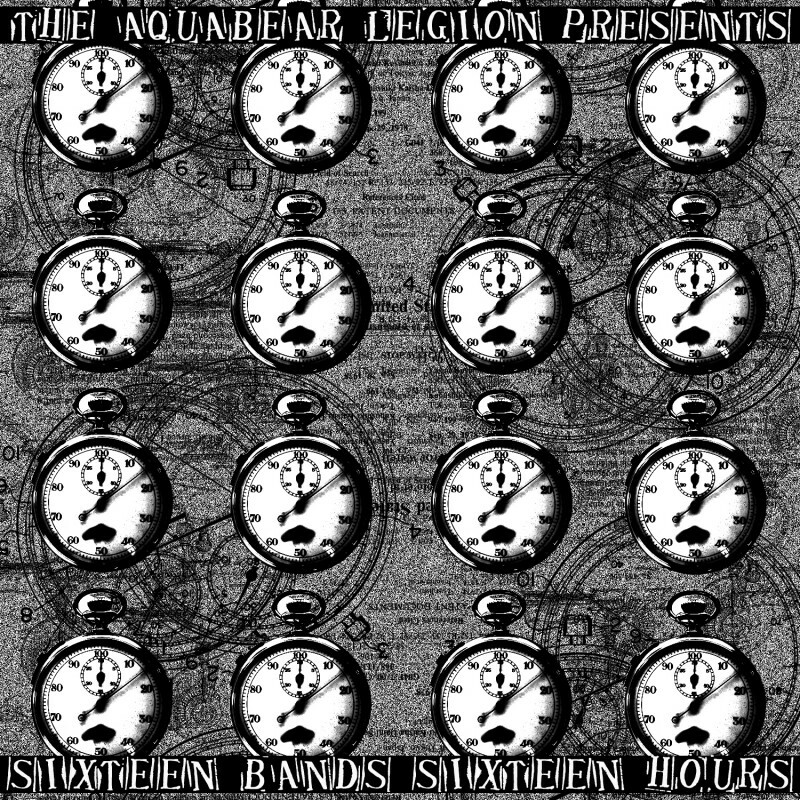 We are excited to finally share Aquabear Legion’s 16 in 16 with all of you for download or streaming. Special thanks to Disjointed (Mike, Jess, and Miles), Dale at Long Run Audio for the mastering, Max Wheeler/Gnarly As I Wanna Be for the artwork, and all of the bands who participated. 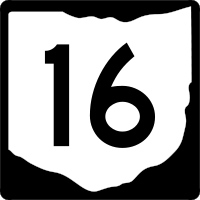 16 in 16 is Aquabear’s 9th release since 2004 and features bands from all across Ohio including: Bram Riddlebarger and His Lonesome Band, Saturn Missile Batteries, The Revulvas, Cophugger, Dune, Hookers Made out of Cocaine, Moon High, Skumplast, Octopus and Owl, State Park, Alex Henry/Nate Scheible Duo, Dead Winds of Summer, Weedghost, The Goodbye Goats, Casiotone Orchestra, and Remainder. 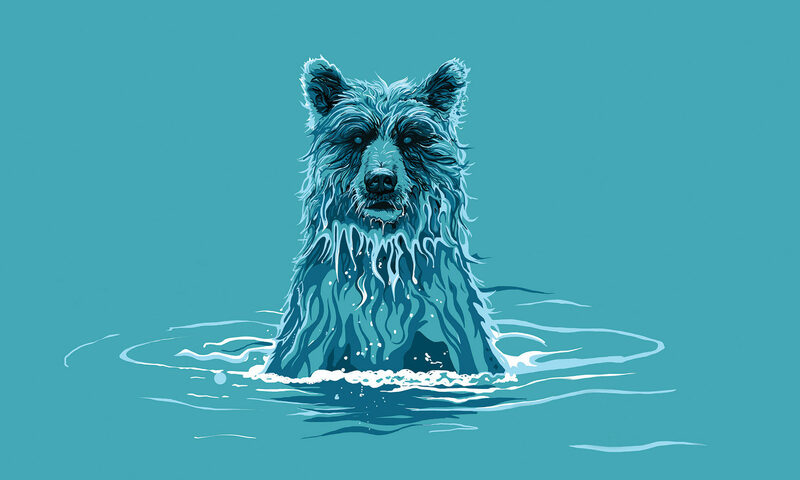 Download it here, and feel free to make a donation to help support the Aquabear Legion. 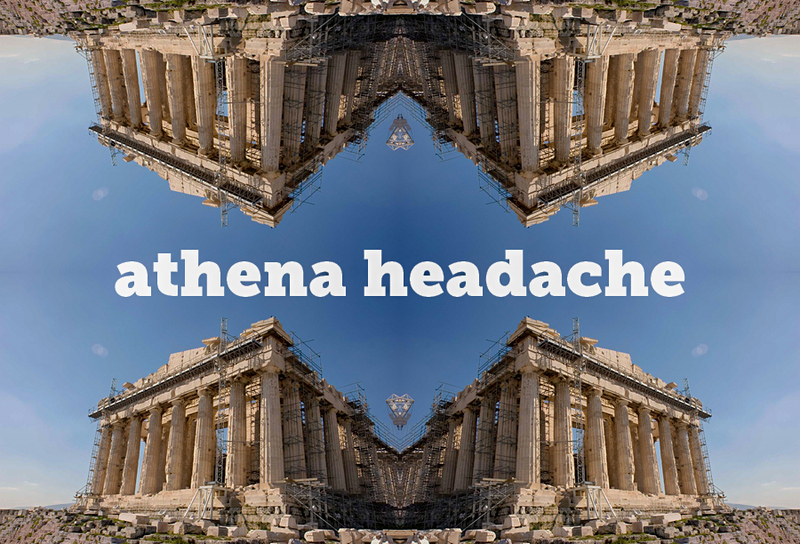 We are always trying to think of new ideas around here, so it made sense to record as many bands as possible in a short amount of time and put it out as a compilation right? Right? Well, we somehow convinced Mike Makosky of Disjointed Records that it was a good idea and he offered up his awesome studio space in the hills of Athens County. This Saturday, November 5th we will gather out in the country for a marathon of awesome Ohio music, record it and document it, and then put it out next year for you to hear. I have a feeling it will be more then 16 bands by the time we are done too. Look for pictures, video, and more and the more info on the release as we get into 2012.